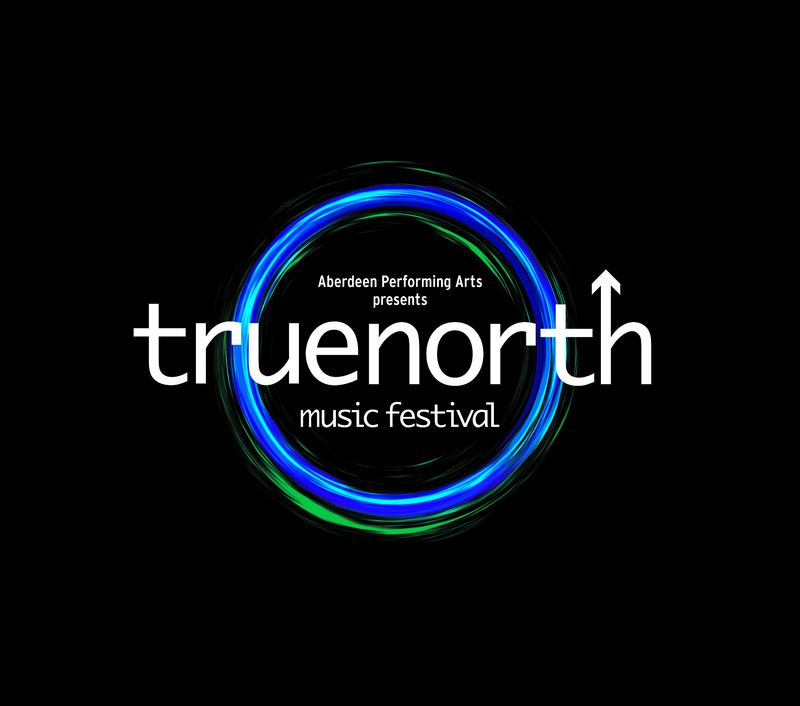 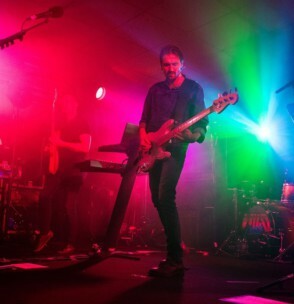 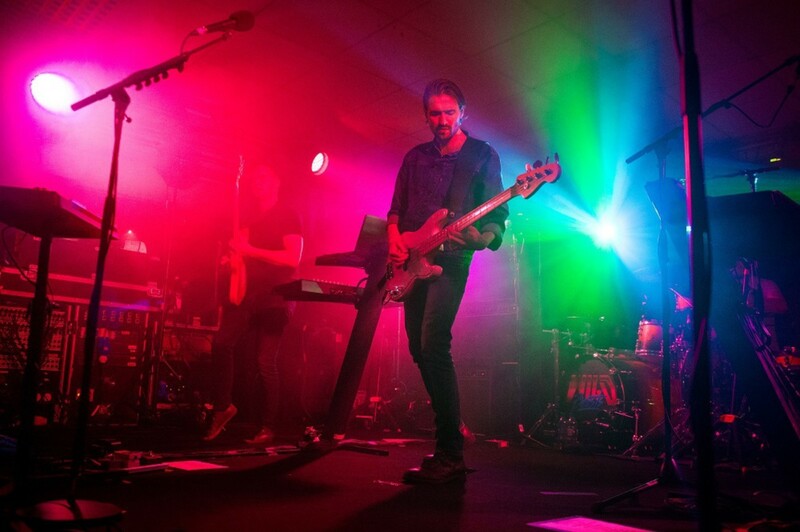 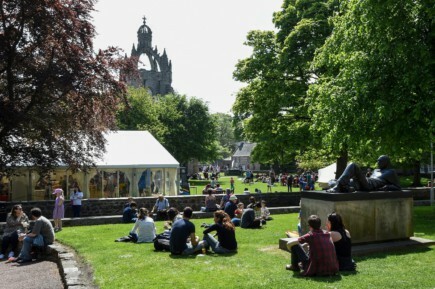 True North is Aberdeen’s music festival - located at the heart of the city, the festival features the contemporary music industry’s most interesting, relevant and exciting artists. 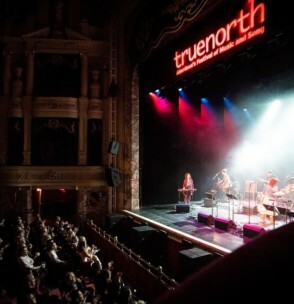 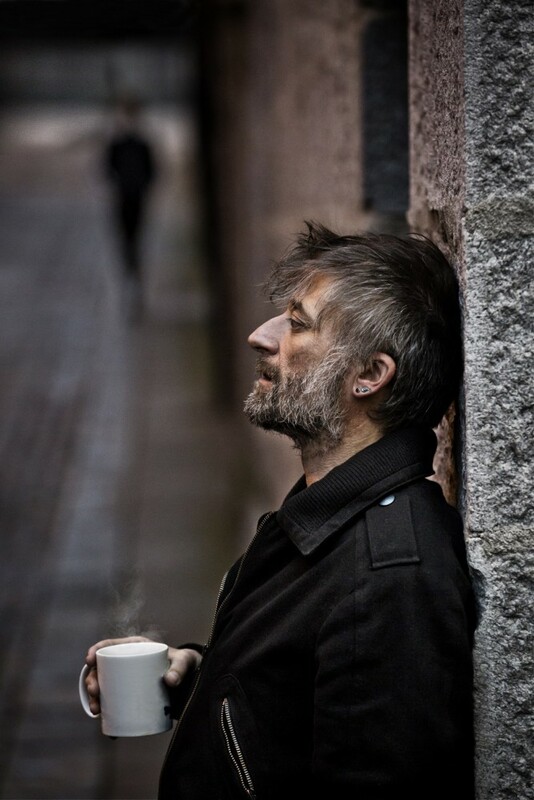 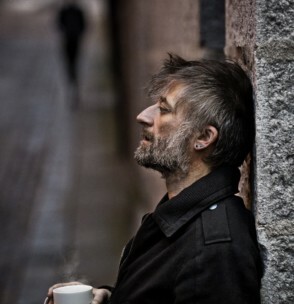 Returning in September 2019, you can once again expect a series of unique headline performances that will take place in city centre venues across Aberdeen. 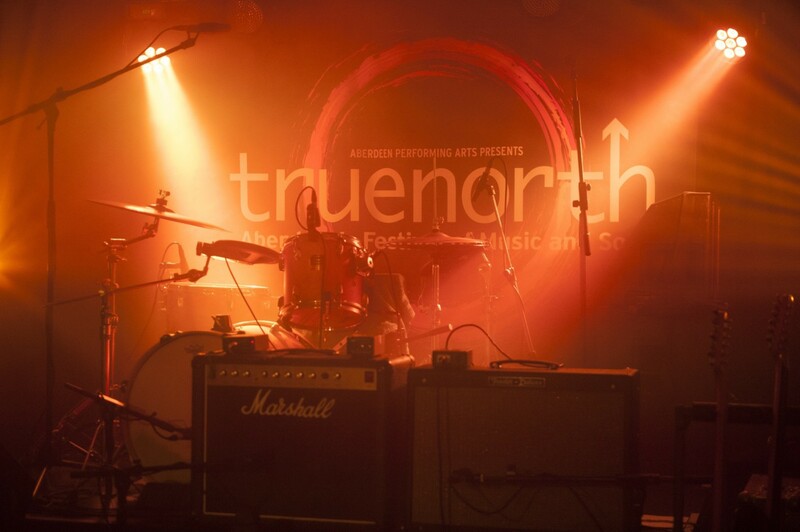 True North has grown in popularity and has become a key element of the growing cultural scene in Aberdeen since coming to life in 2015. 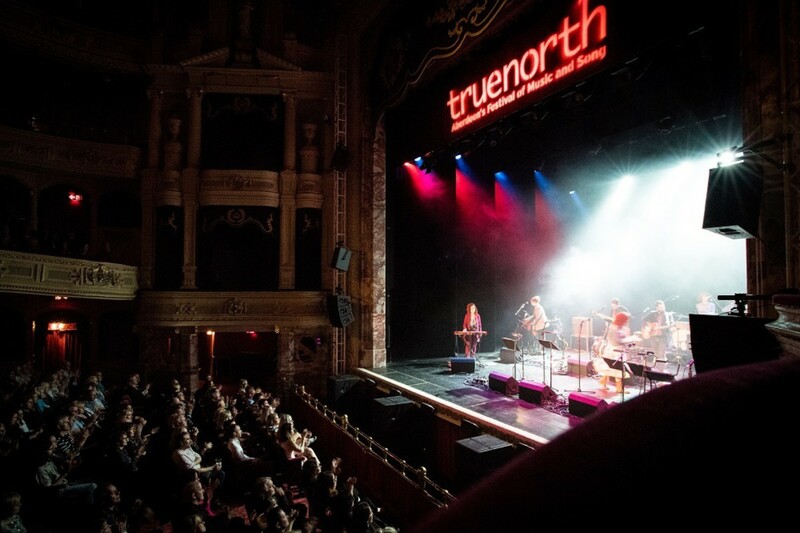 Featuring past performances from Laura Mvula, Tom Odell, The Magic Numbers and Richard Hawley, the festival offers a vibrant and eclectic mix of music celebrating the best of contemporary music. 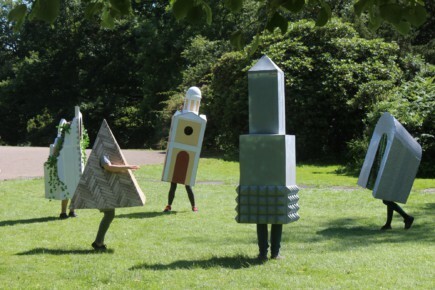 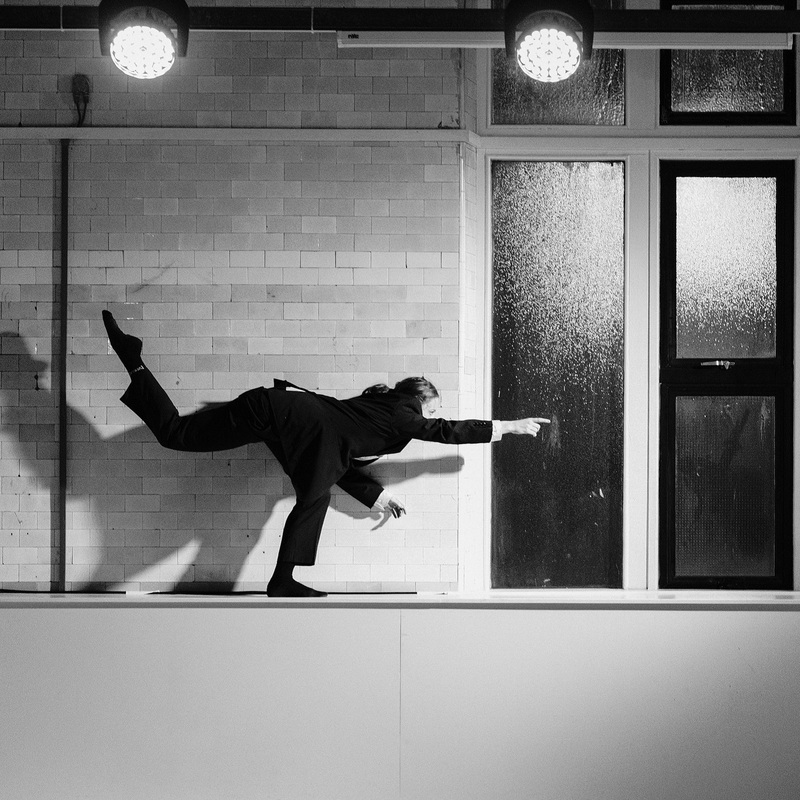 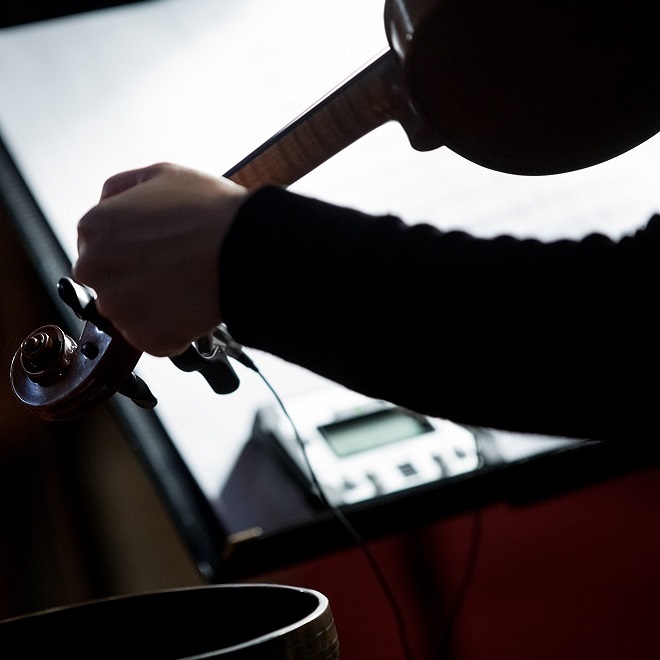 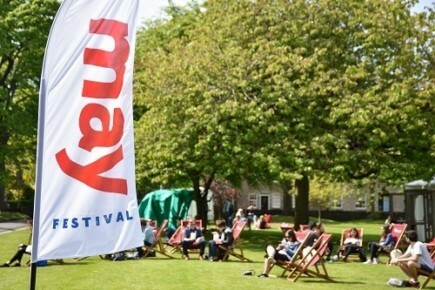 The festival also encompasses lively Fringe events, workshops and discussions with the artists, creating a programme of variety to suit all ages and music tastes. 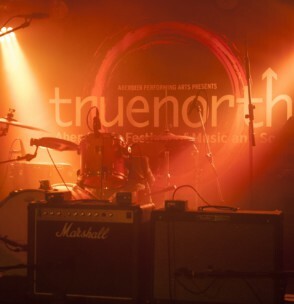 The 2019 festival line-up will be announced shortly and for the latest news, make sure to like the festival on Facebook, follow on Twitter and look out for #TrueNorthFest across social media.